Leadlight Delight is committed to providing the highest quality services at a reasonable cost. Leadlight Delight provides free measure and quotes so that you can compare prices. Fixed price quotes are welcome. You will be delighted with the the savings. 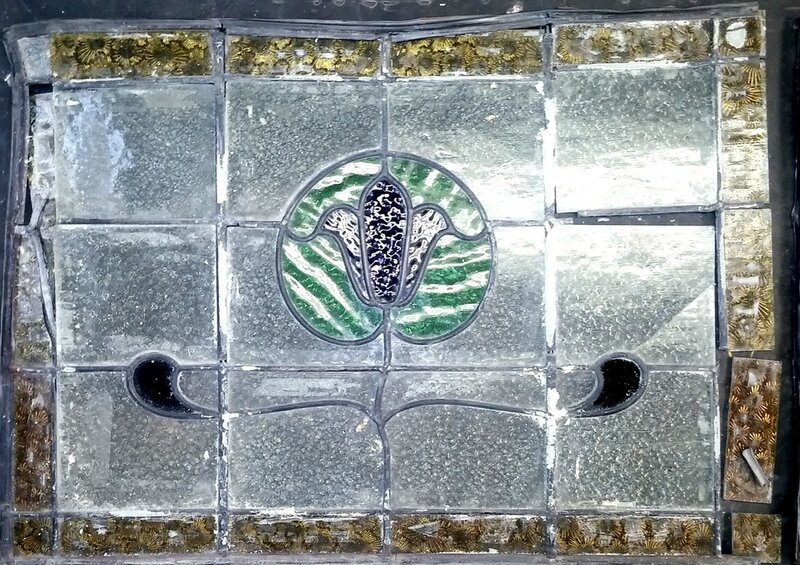 Leadlight Delight can repair and rejuvenate treasured stained glass panels, returning them to their original glory. Repairs can range from replacement of individual pieces of broken glass with identical/close to identical glass through to complete rebuild of panels, using original glass but replacing all lead. 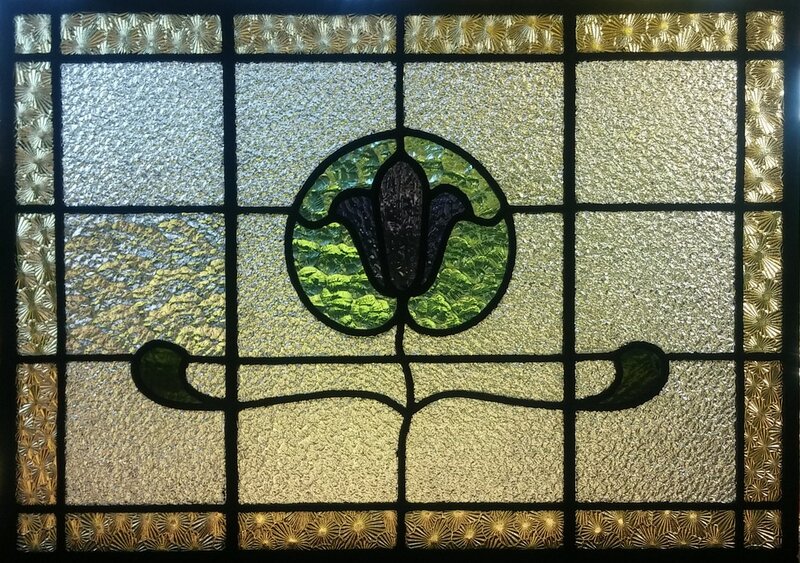 View photos of a leadlight repair on the Leadlight Delight Facebook page. Leadlight Delight can supply glass panels with intricate designs etched onto the glass surface for incorporation into door panels. Leadlight Delight will work with you to design and create the item that exactly meets your requirements, whether that be windows, mirrors, skylight panels or lampshades. Have a design of your own? Leadlight Delight can create a computer generated version of the design, adding any combination of glass colours and textures, to provide you with images that you can consider prior to making your final choice. The design can even be superimposed into a photograph of the proposed location in your home to provide the most realistic impression of the final effect. Browse the galleries on this site. Check out designs on other websites. Leadlight Delight can also provide you with a wide range of design books to assist you find the design that is just right for you. So much glass to choose from! Leadlight Delight can loan samples of the many hundreds of types of glass available, enabling you to view them where your leadlight is to be located, providing you with the best chance of achieving the best selection possible. Designed to last generations, all items are individually and carefully crafted using the highest quality materials available. Leadlights can be incorporate into a frame, enabling them to be located in a window space or within a light box using an artificial light source. These display options may be of value if you are in rental accommodation, are unable to build panels into the building, but wish to appreciate the beauty of stained glass. Adelaide Picture Frames (a subsidiary of Leadlight Delight) provides a comprehensive but cost-effective picture framing service. You can select from a wide range of mouldings and mats to find the perfect combination to enhance your valuable original artwork, photos or prints. Multiple mats can also be incorporated to maximise the impact of the item. Both standard. non-reflective and UV protected glass are available, together with a variety of mounting options to meet specific hanging requirements.